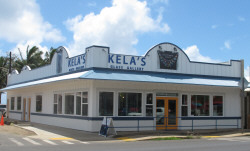 Take a virtual tour of our new gallery! 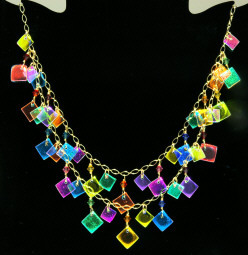 We have these items in stock and we can usually ship out within 3 business days. 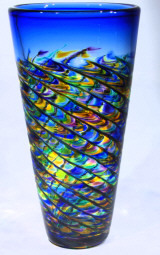 Kela's is an experienced online art glass gallery representing over 150 fine glass artists whose art glass work is not only a pleasure to own, but they also make unusual and unique gifts. 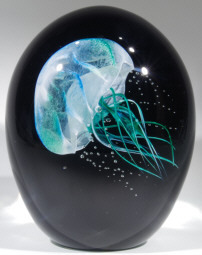 Browsing our art glass gallery will provide you with a myriad of Christmas gift ideas, as well as birthday, anniversary, and wedding gift ideas. 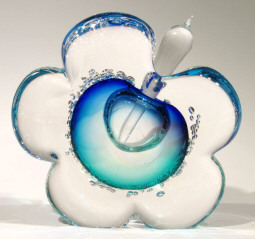 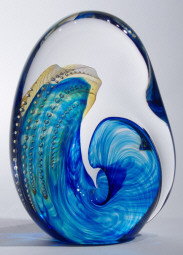 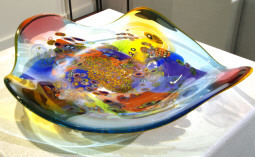 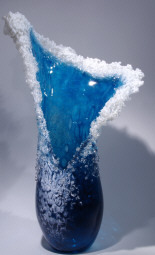 As a purveyor of contemporary glass art, our gallery seeks out and finds outstanding blown glass art work. 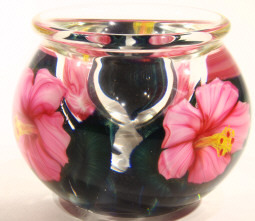 You may return any piece within 30 days for a full refund if you are not satisfied for any reason less shipping and handling charges. 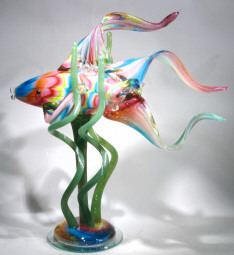 We purchase our glass art outright which forces us to make quality buying decisions. 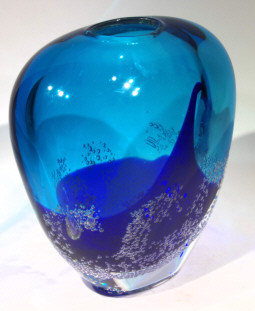 Each piece is hand selected and evaluated for quality, originality and value.